If your aging loved one needs more care than you can provide, you have options. You may benefit from home health care services that advocate for their needs and provide the opportunity to age in place. Venture Forthe can provide personal care aides that work as part of a larger team to meet the unique needs of care, and keep him or her safe, comfortable, and continuing to make as many choices about his or her care as possible. We strive to provide care that gives you confidence in the safety of your loved one, giving you the freedom to focus on enjoying your time together. As your loved one ages, independence doesn’t just mean getting dressed without help or continuing to live at home. It means getting to focus on the parts of life they love most. 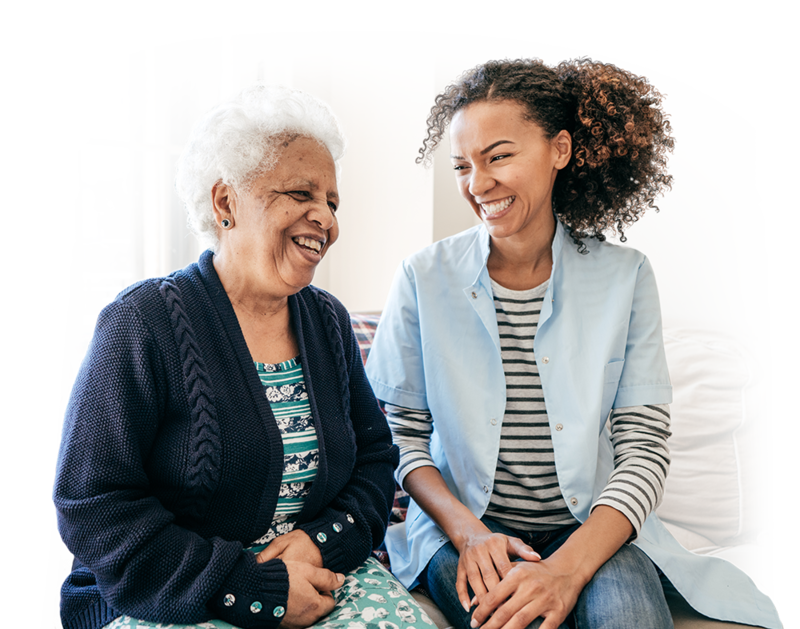 Venture Forthe understands that home health care for seniors will look different for each individual – everyone deserves to choose their own priorities and identify their own care needs. The first step towards receiving care from Venture Forthe is a personal care consultation, allowing you and your loved ones the opportunity to speak with a qualified professional about your needs and our services. Our personal care consultations are the first step to developing a care plan. 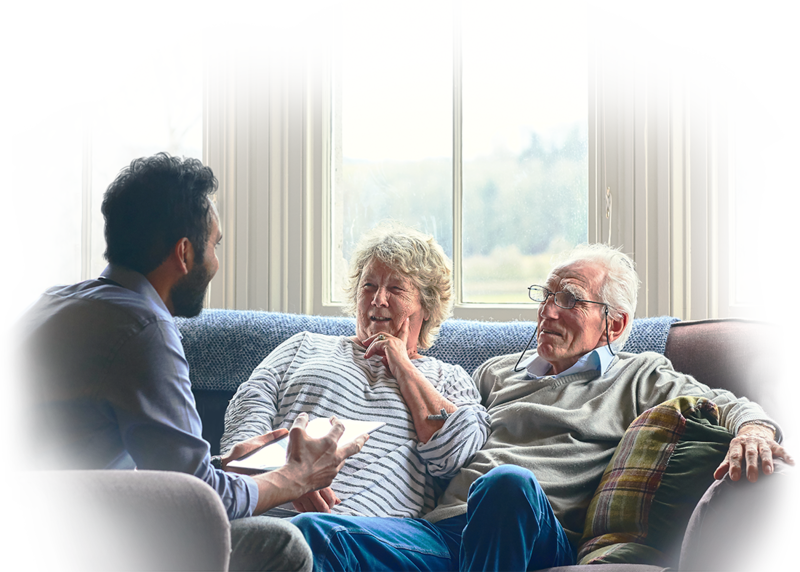 At these commitment-free, in-home meetings, Venture Forthe professionals will work with you and your loved ones to determine the opportunities we have to provide the best care possible by meeting the unique needs and goals of each individual. Venture Forthe understands the significance of providing in-home care to your loved ones, and we are committed to earning and keeping your trust. We strive to do everything we can to assist you and your loved one through the process of choosing and enrolling in home health care services. Venture Forthe has staff, including a registered nurse, on-call 24 hours a day, and are able to provide round-the-clock, in-home care for those who need it. We are here to assist you, no matter what the issue. Venture Forthe is able to offer assistance in understanding the home care service options available. We help our clients gain access to the benefits and services they’re eligible for, while streamlining the enrollment process. Venture Forthe has dedicated service coordinators to assist with obtaining services that meet each need. The service coordinator monitors all services to ensure that each individual receives the high-quality, comprehensive care they need. Our staff members are fully trained in safety and compliance on a regular basis. Each staff member has the skills necessary to ensure that each client is safe and secure in the care that they are receiving. Each Venture Forthe client receives a consultation with a registered nurse to evaluate medical needs. RNs and PCAs work together to ensure proper care that meets those needs is delivered. There will always be an RN on call 24 hours a day available to consult with you, your loved ones, and their PCA(s). Venture Forthe provides care based on Medicaid eligibility requirements. We also offer care on a private-pay basis for those who are not enrolled in Medicaid or have private insurance. If you believe you’re eligible for home health care, please contact us.